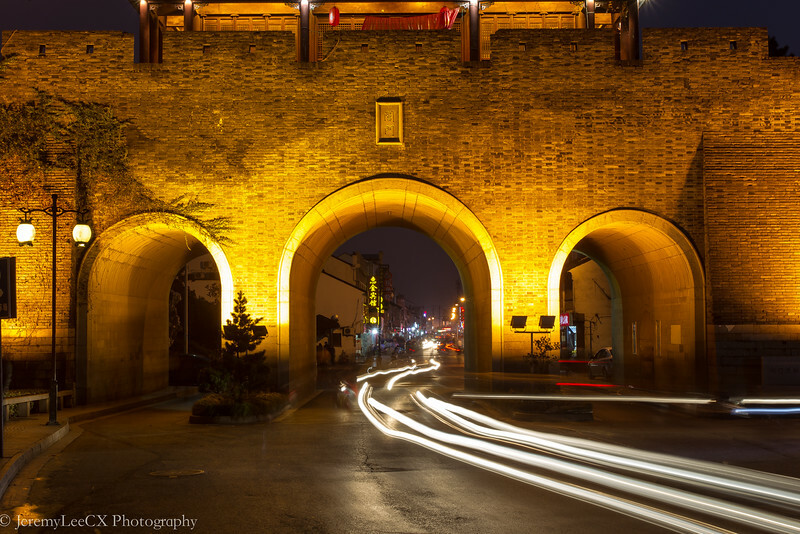 A trip to a city is never complete for me without taking some night shots of the beautiful night scenery. 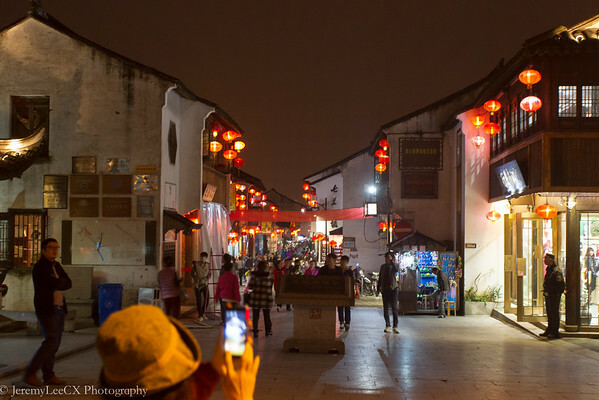 I took a walk at the Suzhou Night Market and Night Street which sells local touristy stuff, street food and also local artwork and collectables. 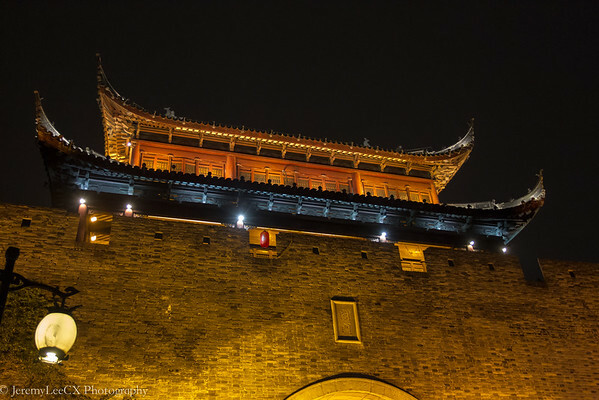 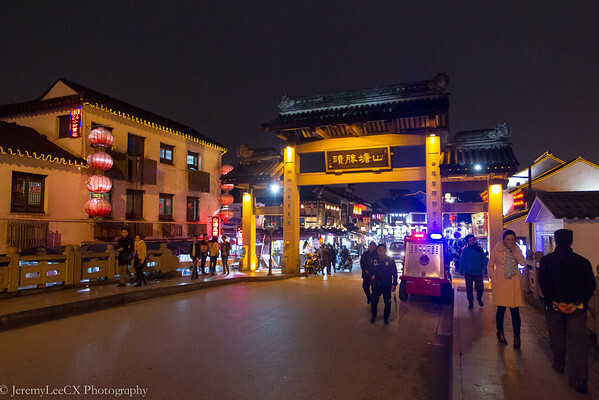 The entrance to the Suzhou Night Market is also a former entrance gate to the ancient city. 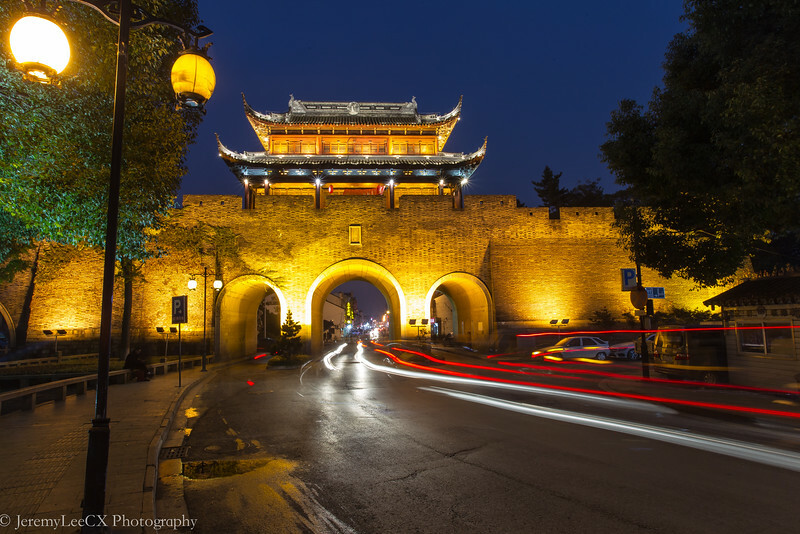 The city gate has been well preserved since then. 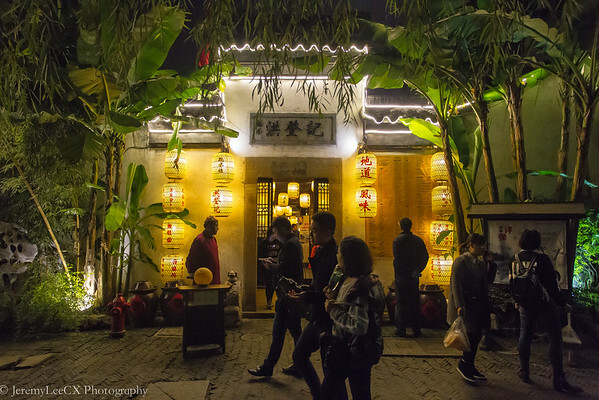 The Suzhou Night streets has also beautiful buildings which lights up during the dark. 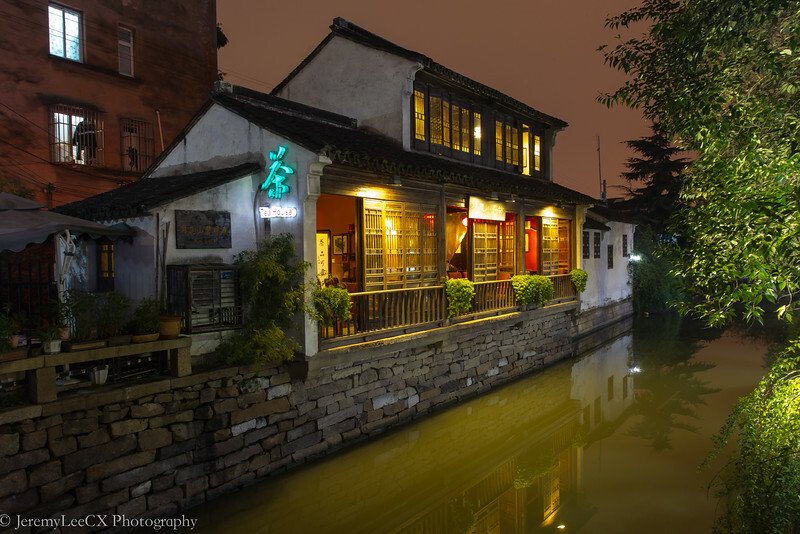 Theses buildings are built and inspired from ancient Chinese history featuring restaurants with views of the lake and exterior city walls. 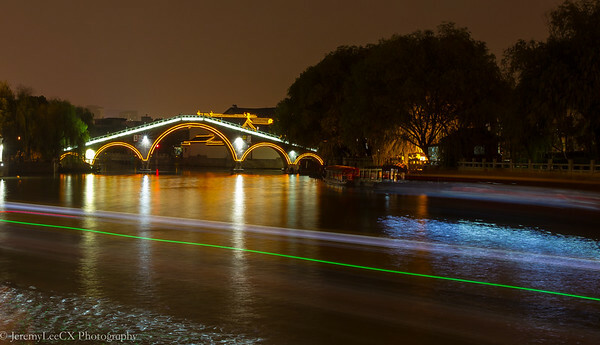 I took a walk and went round taking some shots as the ferry passes by. 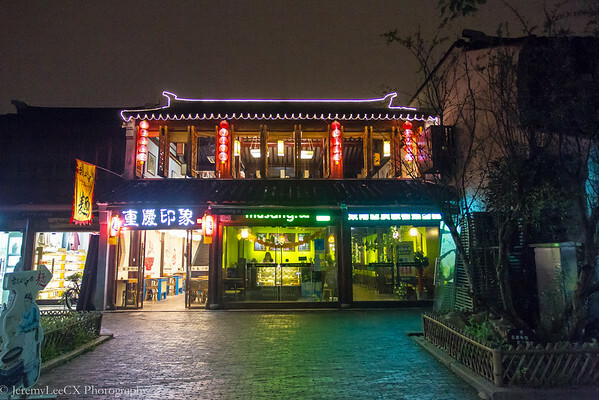 I entered the city gates and strolled along the XiZhongShi and DongZhongShi road towards the PingJiang Night Market. 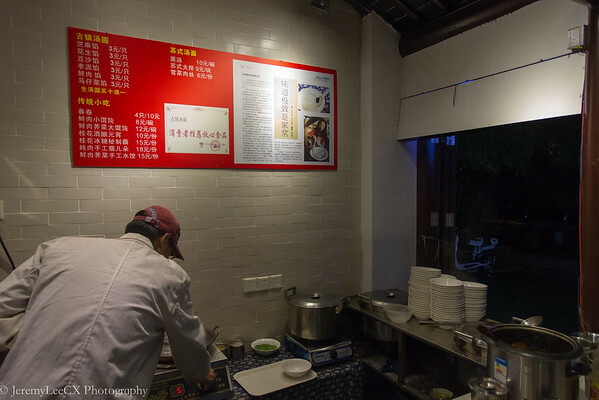 Along the XiZhongShi, I saw a local restaurants serving noodles, dumplings, wantons and braised meat. 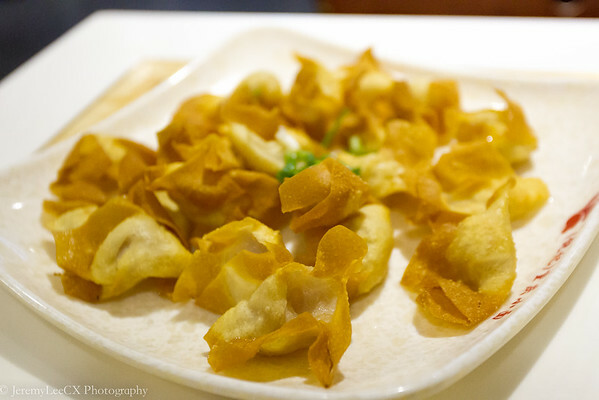 I settled for a simple dinner, braised duck drumstick and a plate of fried wantons. 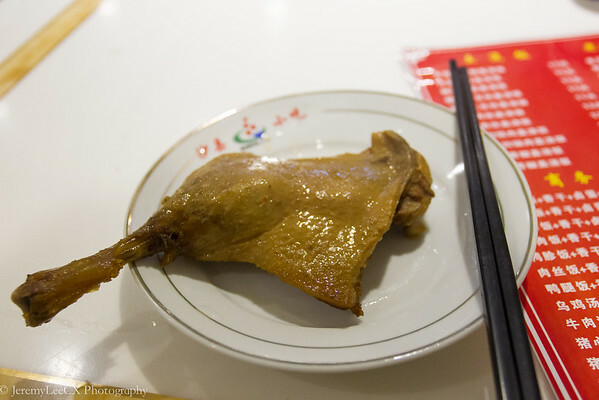 The braised duck drumstick was flavourful, well braised and quite tender. 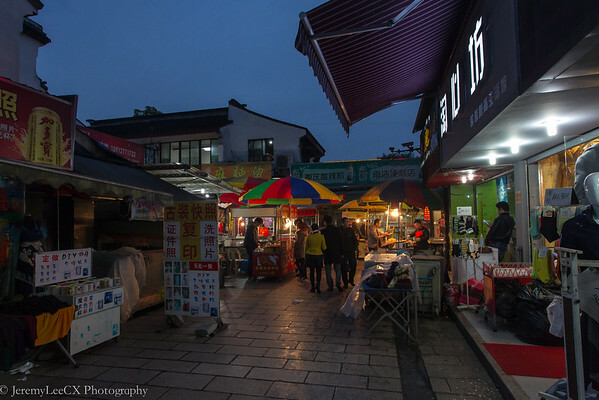 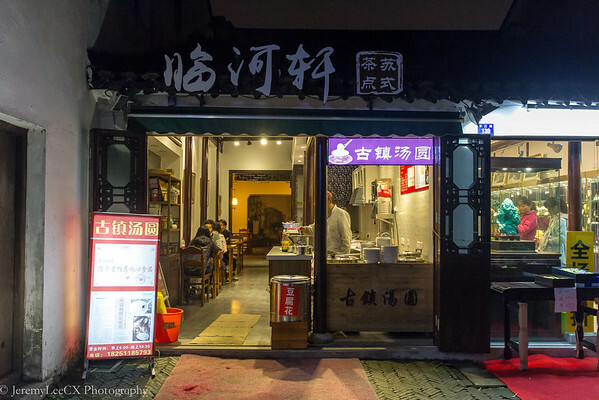 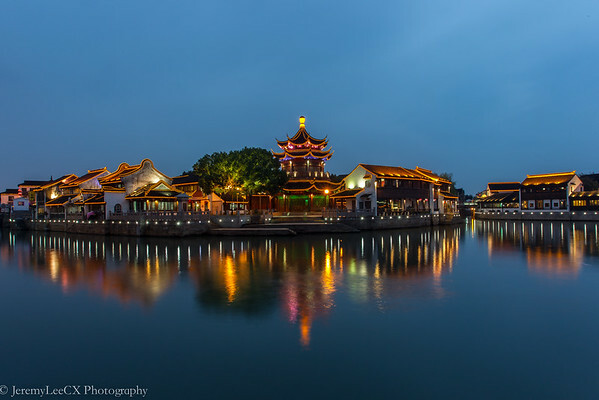 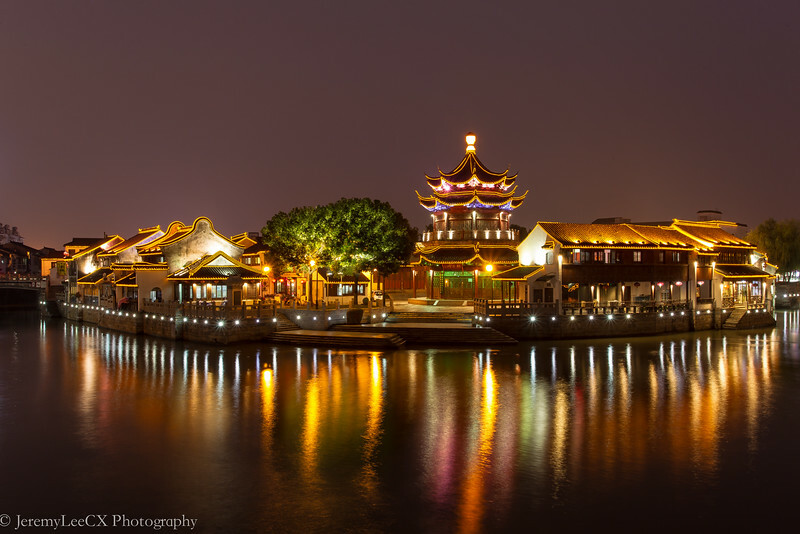 PingJiang Night Market features a shopping street along the one of the inner streams of the Old Suzhou City. 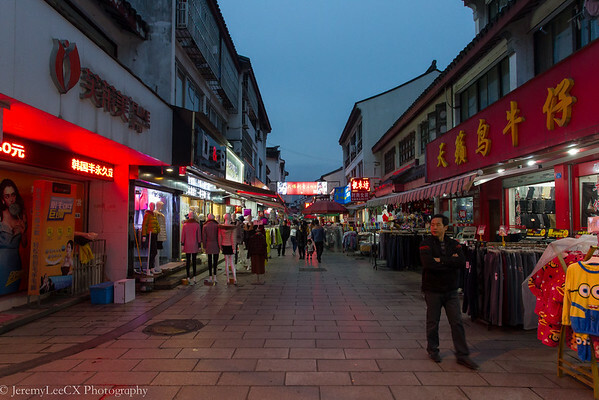 The shopping street features shop selling fabrics, ornaments, art galleries and also food stalls selling various chinese food. 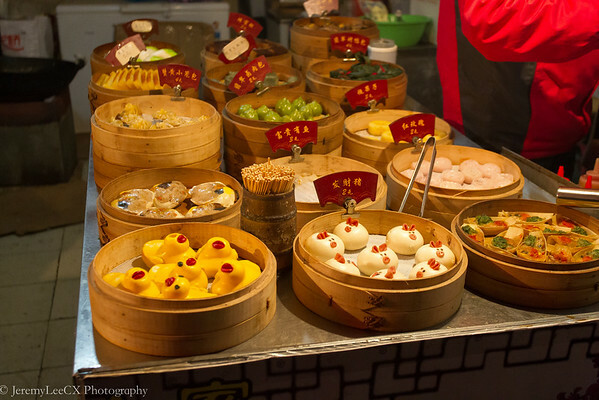 I settled for desserts at this stall selling handmade rice dumplings. 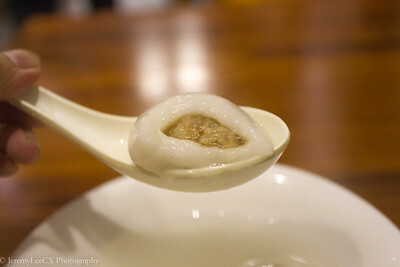 Most of the dumplings were sweet, with variations such as red bean, sesame, peanuts but the one which standouts is the savoury meat dumpling. 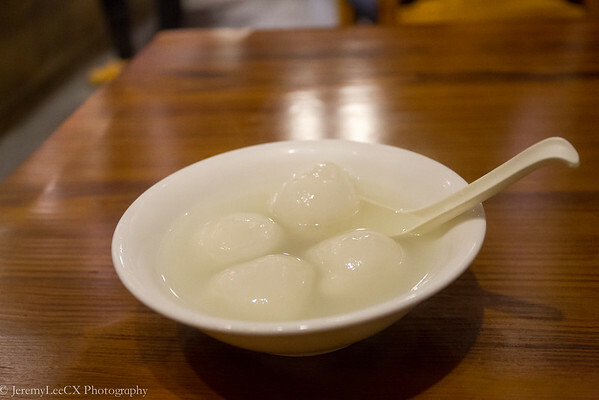 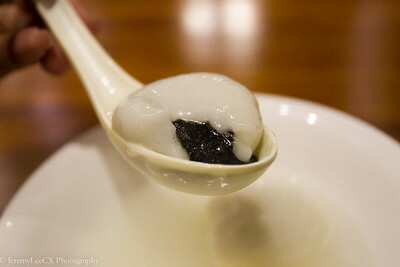 The dumplings were awesome, chewy and had a nice sweet rice aftertaste which was pretty refreshing. 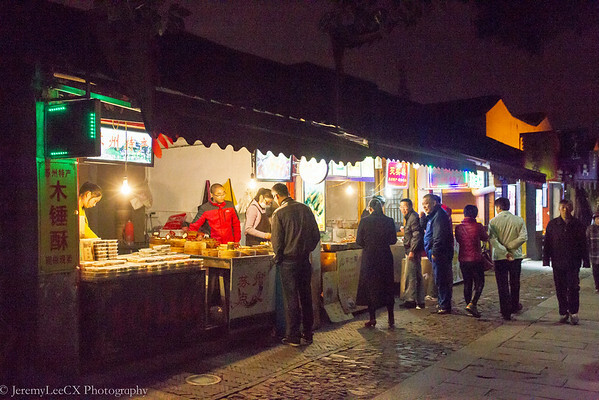 After the sweet dessert treat at the rice dumpling stall, I took a further walk down the walking street and saw street peddles selling various cute dimsum offerings and also various tea houses featuring local tea and also artisan western teas whilst enjoying the cool evening breeze. 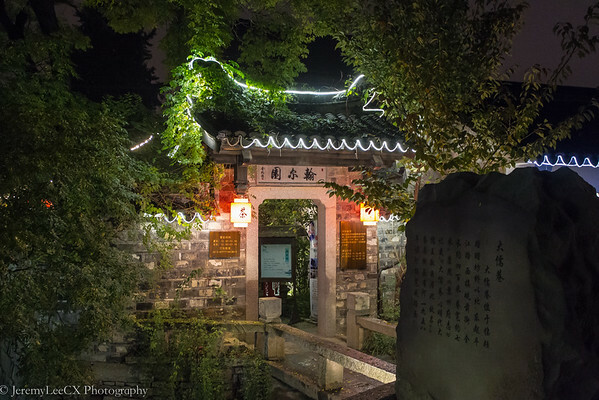 It took me approx 2 hours on foot to just cover the Lingering Gardens to the Exterior City gates and the PingJiang Night Street. 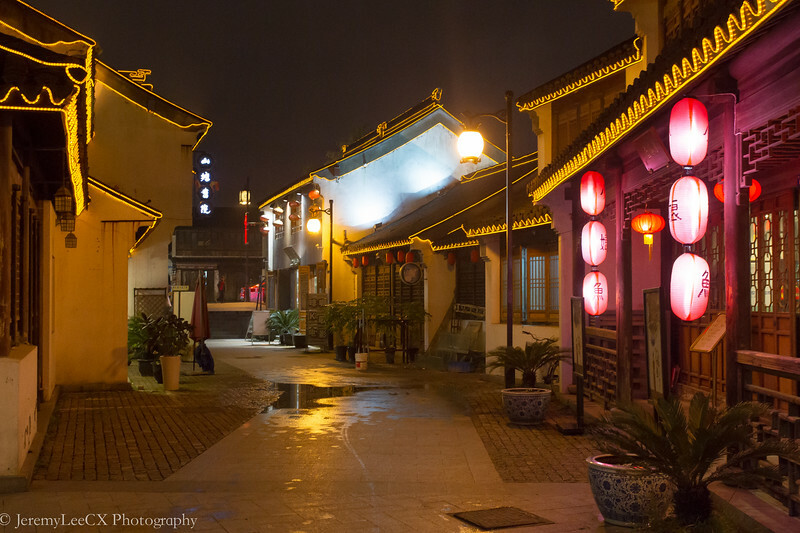 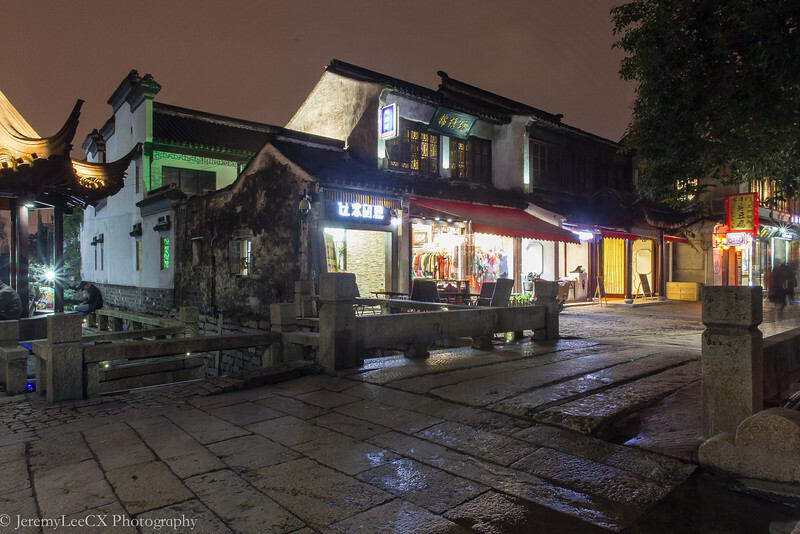 The Night Street has its own charm which eludes historical Chinese charm as one walks along it during the cool evening. 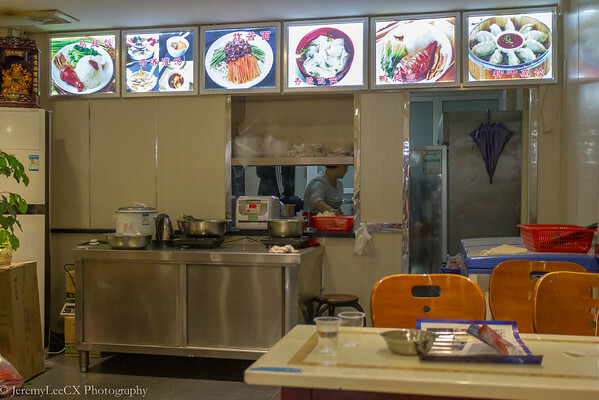 Definitely a place of check out when in the area.